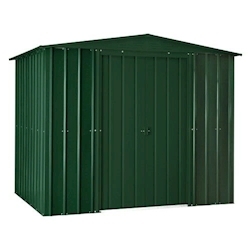 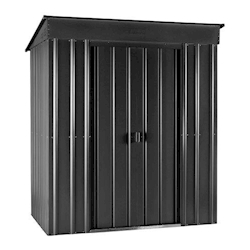 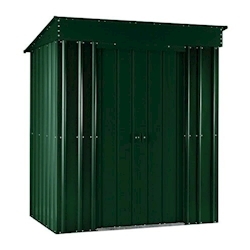 Find out more about our Steel Sheds range. 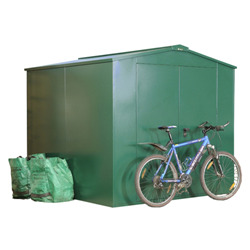 A widely used material throughout the construction industry steel is both strong enough and versatile to be used as part of buildings. 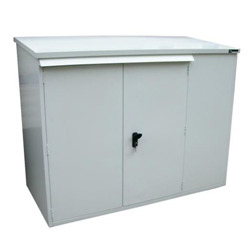 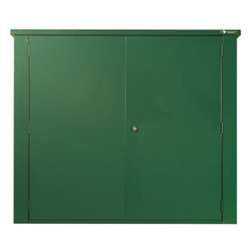 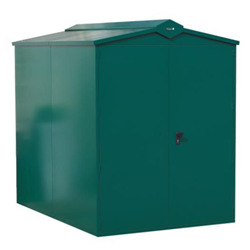 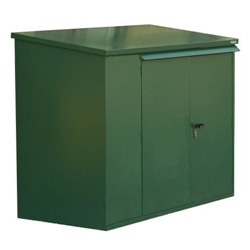 Transferring this metal into the everyday steel sheds, you can be assured of stability and resistance which is ideal for storing valuables and delicate items such as flammable gas canisters. 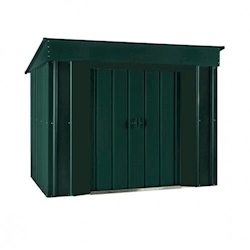 The brands designing the advertised buildings have years of experience which has given them the knowledge to transform steel into an everyday usable material without losing any quality.